Da Kine Restaurant Fundraiser A Success! Thanks to everyone who came out to our fundraiser this weekend at the Da Kine Island Grill! 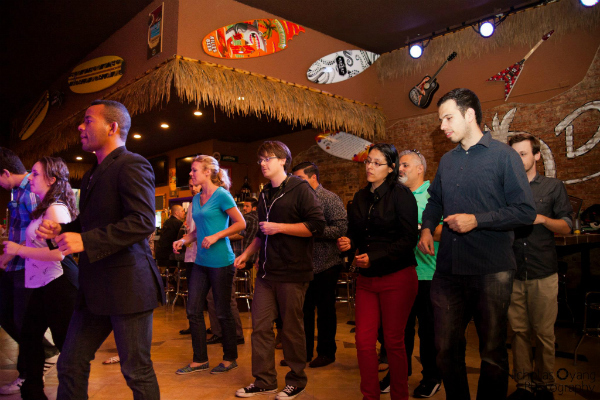 We have a lot of expenses as we prepare for the College Salsa Congress in May, and we appreciate all the support! And thank you to the Da Kine restaurant for hosting our event!